Check to see what people have said about TheFitExpo over the years! 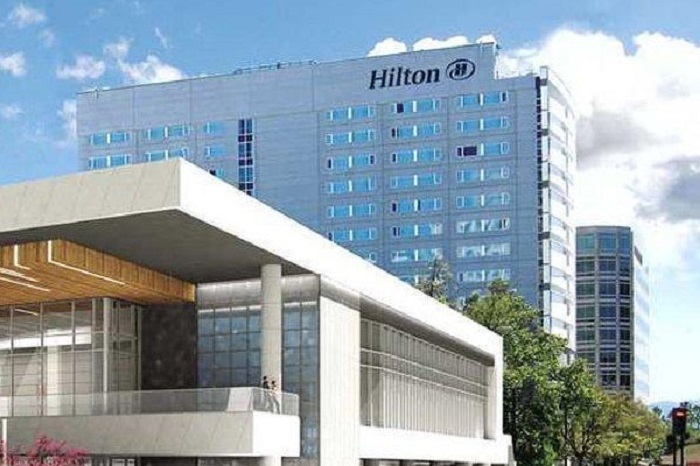 The Hilton San Jose is located in the heart of Silicon Valley, connected to the San Jose McEnery Convention Center and only three miles from the San Jose International Airport. Regular rates on certain dates might still be available. Contact the Hilton directly at (408) 287-2100 or (800) HILTONS.